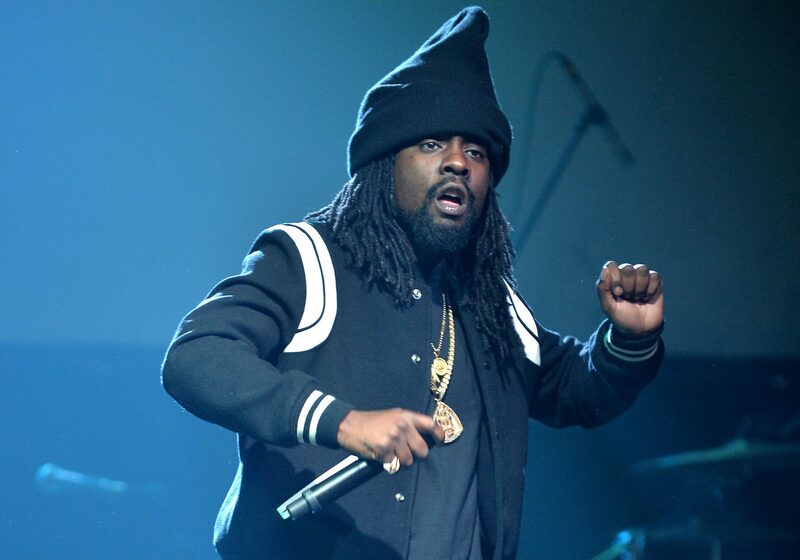 When Wale wiped his Instagram account, it obviously sent signals – even if they were confusing – and looks like that’s just what he wanted. The rapper has dropped a new, out of the blue EP called, It’s Complicated. Other than this release, there’s rumours of a new song with J. Cole in the works. We can only hope he doesn’t jump us with a surprise like this EP again. If you’ve made the switch to Spotify, listen to the It’s Complicated EP below.